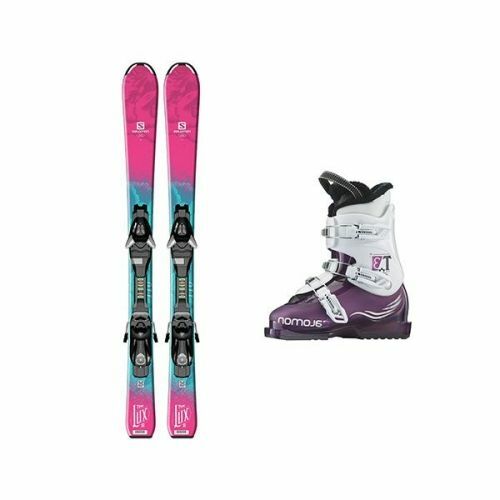 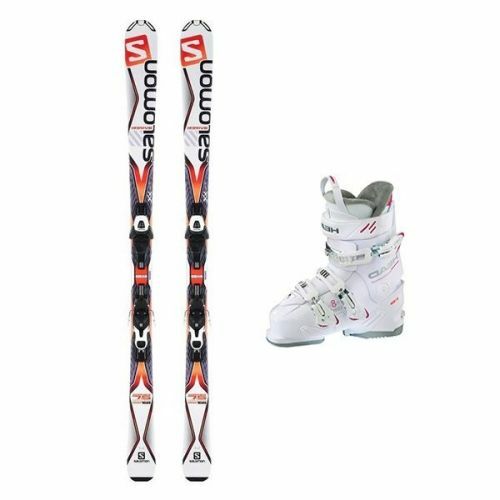 Pack of skis and boots for children. 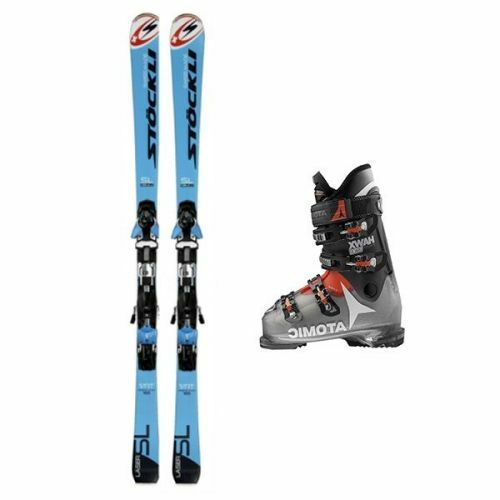 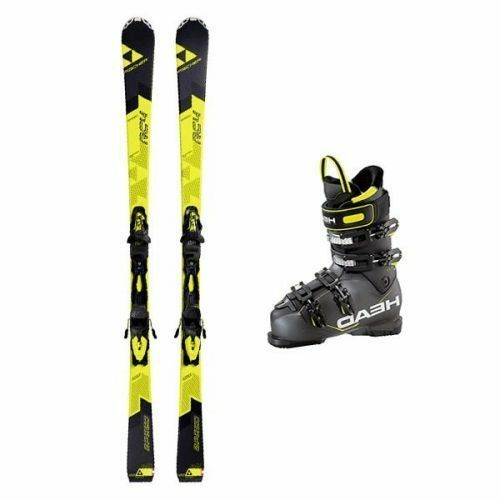 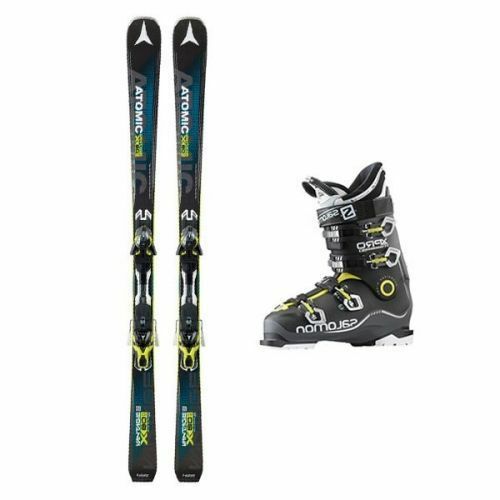 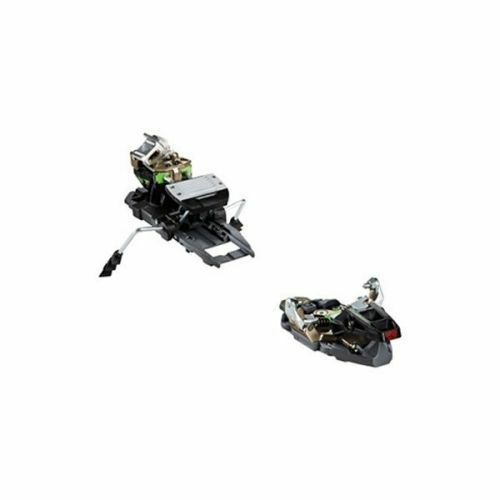 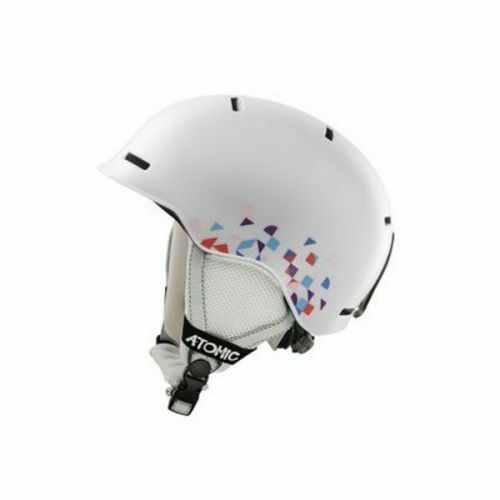 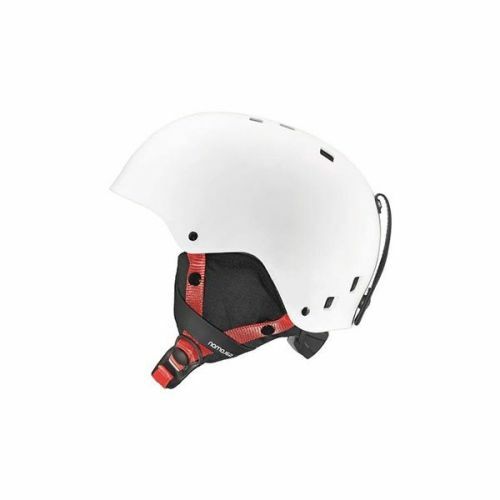 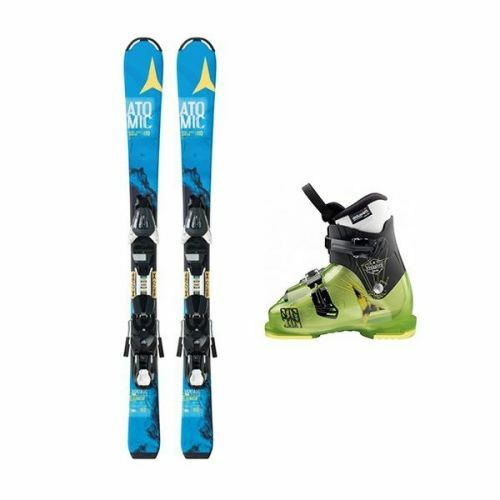 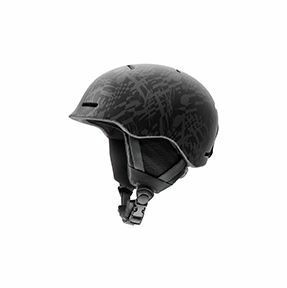 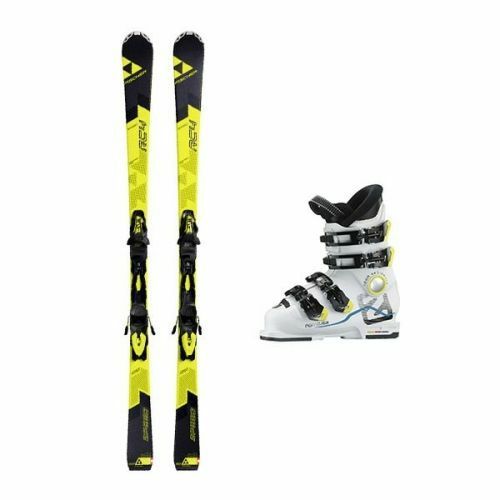 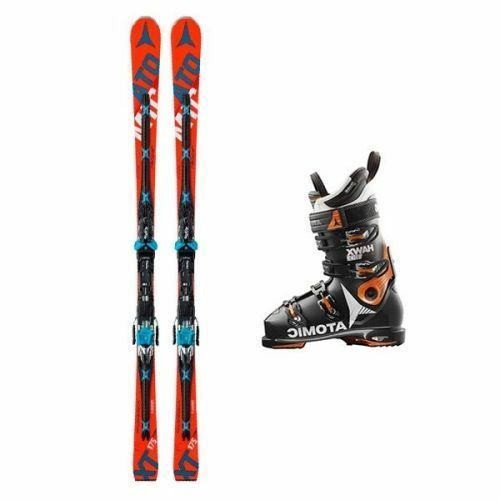 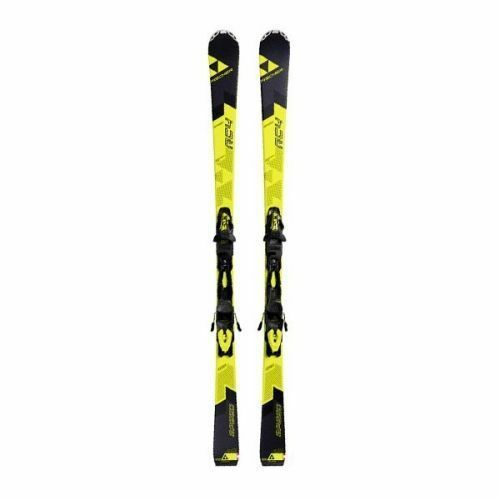 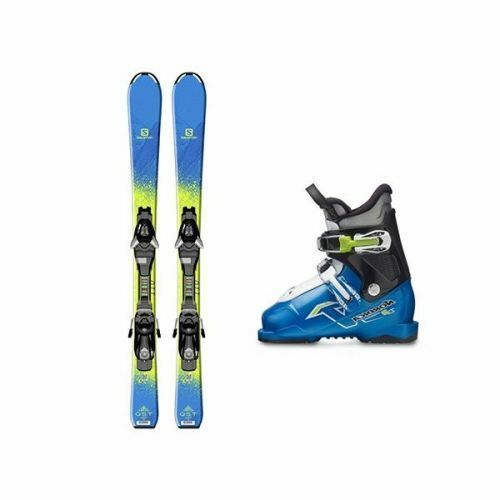 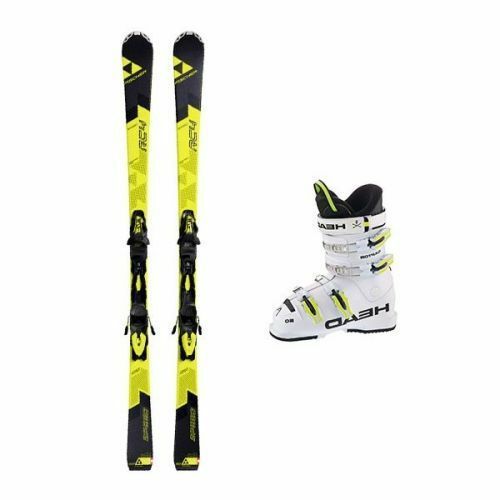 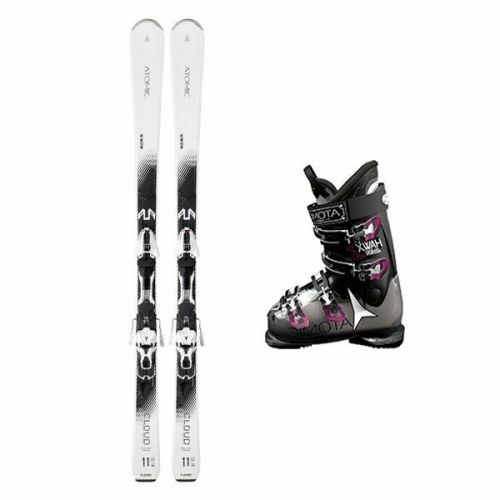 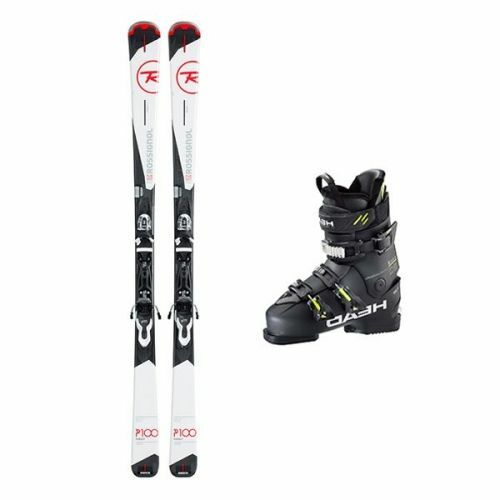 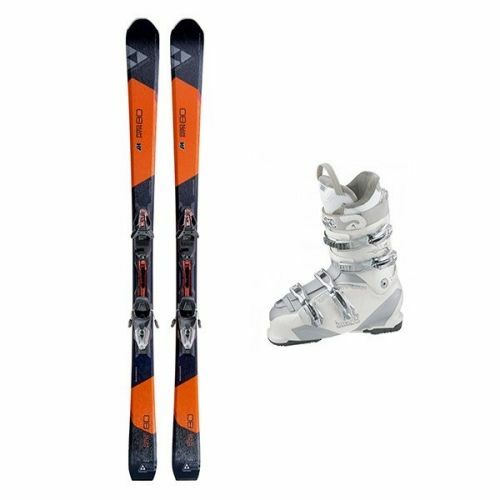 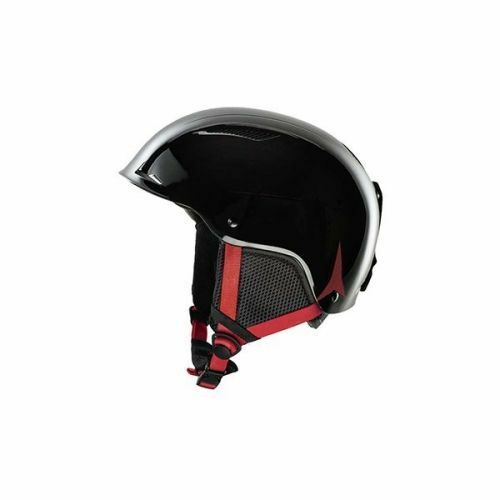 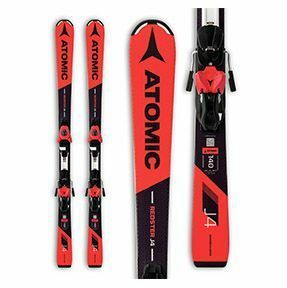 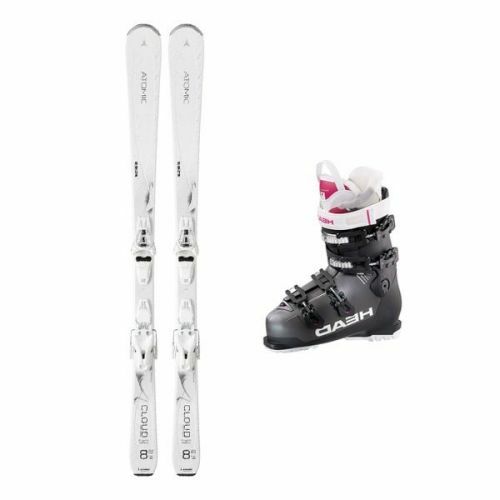 Pack of skis and boots for adults. 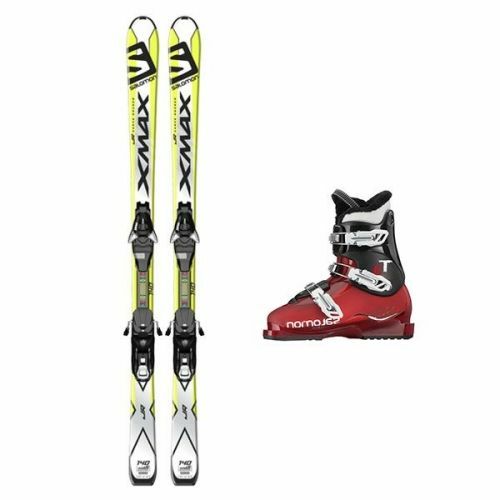 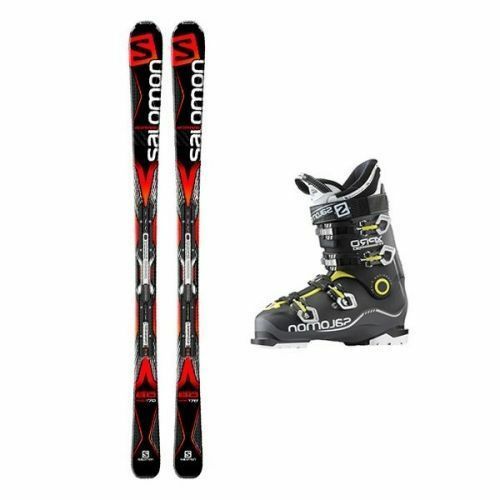 Pack of skis and boots for Rando. 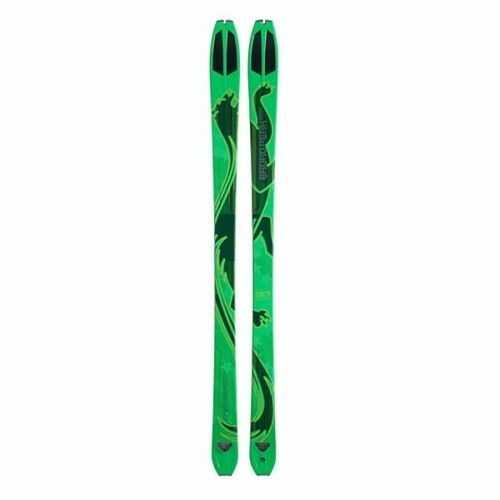 Pack of skis and sticks for children.